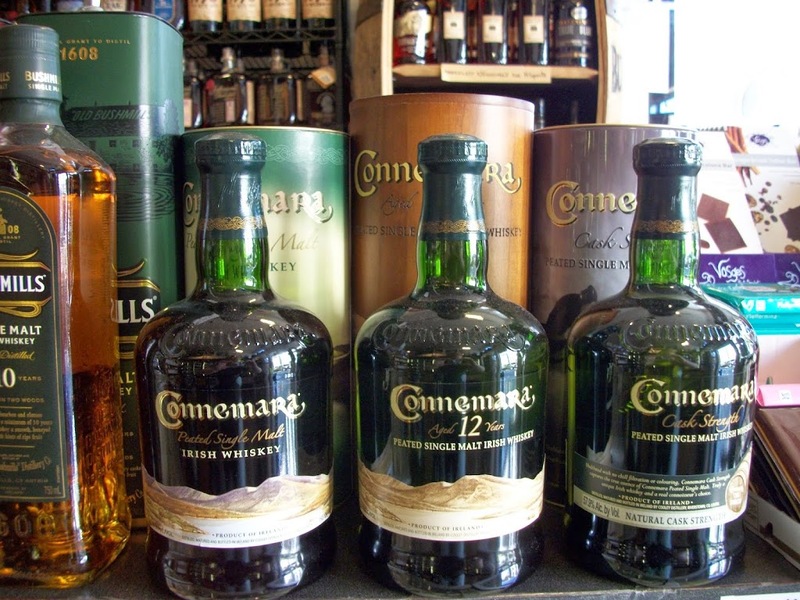 Long over due in both Healthy Spirits shops is the Connemara line of peated Irish whiskies! What is arguably the most flavorful Irish whiskey on the market also happens to come from my favorite Irish distillery, Cooley. Cooley is the only distillery in Ireland currently double distilling their whiskey, which is in contrast to the traditional triple distillation method. This produces a more complex spirit that retains more of the base grain’s flavor, much like a single malt Scotch. 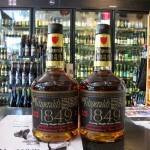 Add to that the use of Irish peat, which gives a beautiful smokiness and amazing flavors of terrior, and you have arguably the most unique Irish whiskey out there. Peat, as you probably know, represents thousands of years of condensed vegetation and organic matter. By smoking the barley with Irish peat all the flavors of plant life and earth are captured, making the finished product a transformative experience. The whiskey literally tastes like Ireland, how could you not want to try that? Available @ both shops. Come and get it.